We’ve gotten lots of positive feedback on the graphic design created for us by the one and only Kunkka. We would like to thank everyone for the responses on the post – at the same time, we’re pleased to let everyone know that the shirts have been sent for print and will be available shortly. Singaporeans can get their paws on some cool T-shirts sporting the Zenith Compendium of Heroes print before The International. More details will come in the following week. Did no one notice the little guy hanging from the Z team logo in the print above? Well, if you didn’t… no worries. Here’s a picture to give you a better look at the little guy. 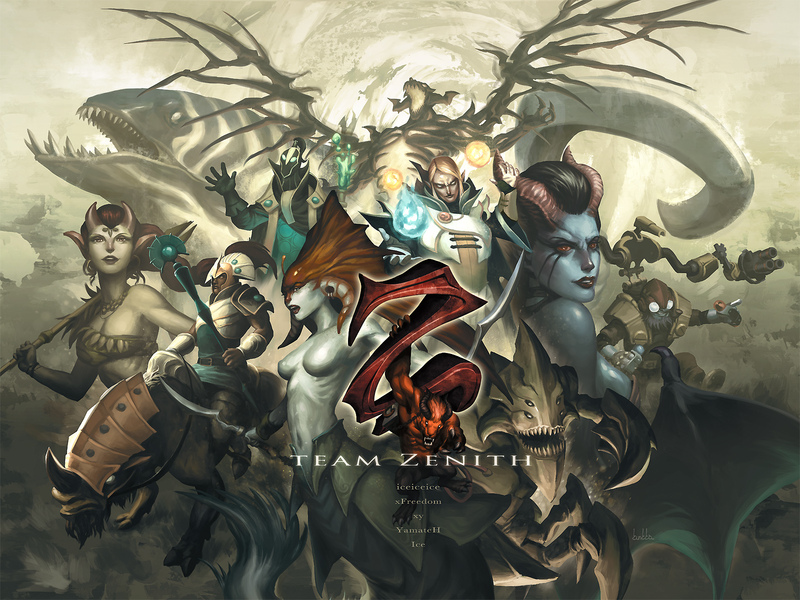 6 months ago, Team Zenith started on the Ifrit Project with a couple of animation artists (who happened to be ardent DotA 2 fans). 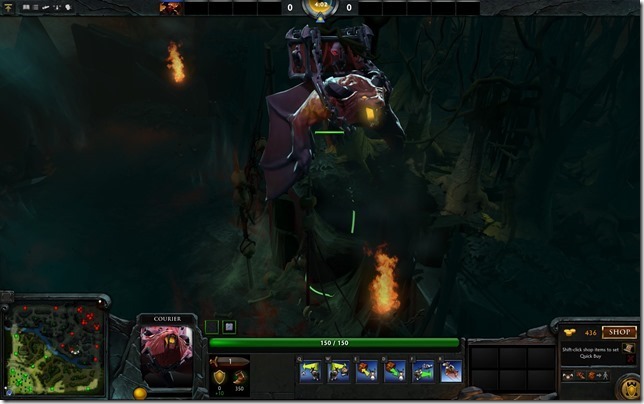 The aim was to create a courier in DotA 2 that is uniquely Zenith. And on this day, we are proud to present to you our very own Ifrit courier. It will be available on the Steam DotA 2 workshop very soon (in the next 48 hours). What other way to show your support for Team Zenith than to use a courier emblazoned with our team logo? xFreedom and Ice have been experimenting with it in the game client and they cannot wait to activate it during a competitive game. It’s also Primrose’s birthday today so big shout-out to Prim from Team Zenith! Valve decides on the pricing, we do not have the say. It should be around the same cost as the other couriers on the Store right now. Will Americans have a way to buy a shirt? We will be bringing some to Seattle so you can get it at the venue (Benaroya Hall). We are still trying to make arrangements to be able to ship to Americans who aren’t attending the event but nothing confirmed at this moment. We will try! I want Preorder Zenith Shirt, Please Reply as soon as possible. Price include Postage. HOLY MOLY. It’s like an IMBA version of Visage’s Familars cross bred with Lycan’s wolves. lol. WILL BUY TO SUPPORT ZENITH! 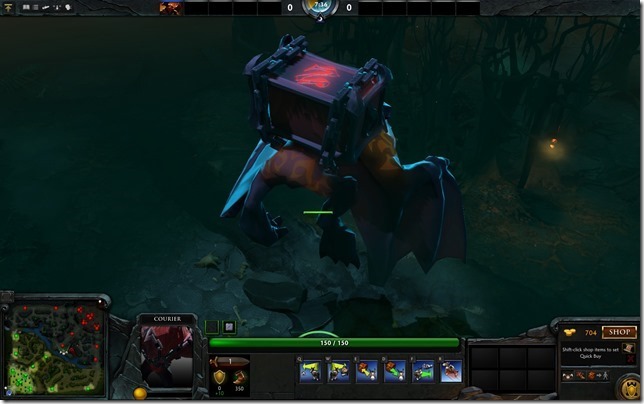 Can loyal zenith fans buy from you the zenith courier at a cheaper price in dota 2 store?